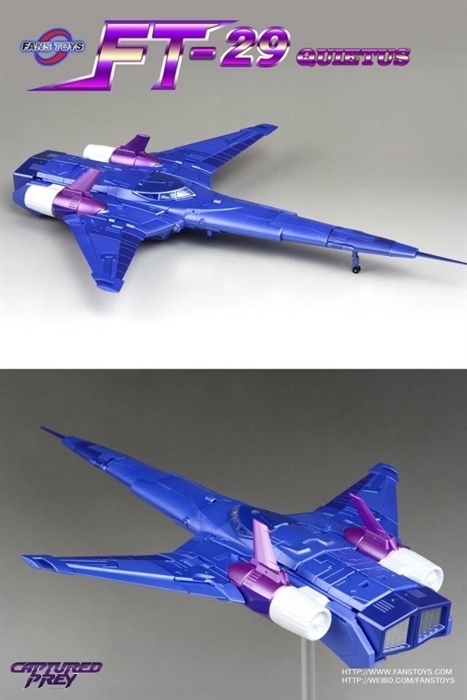 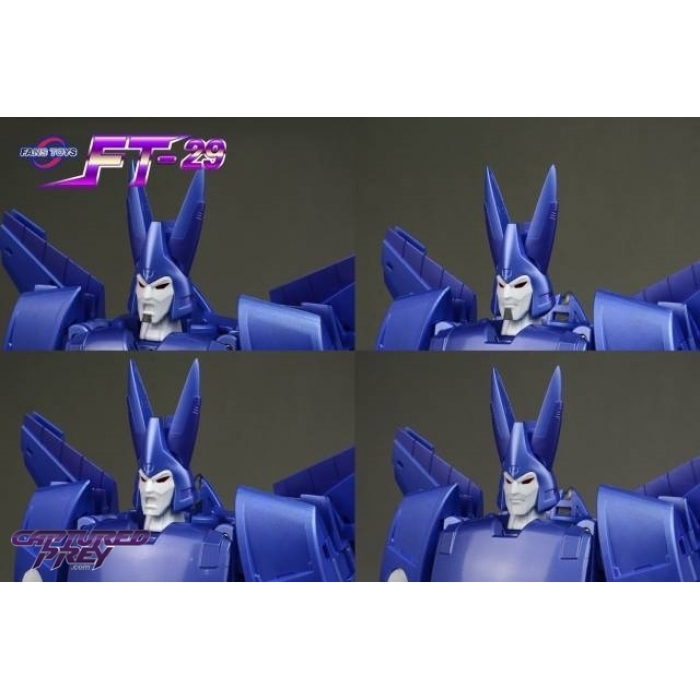 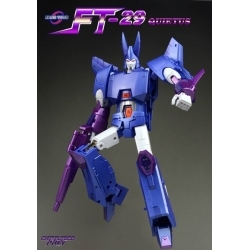 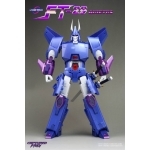 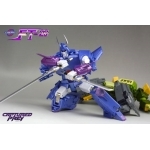 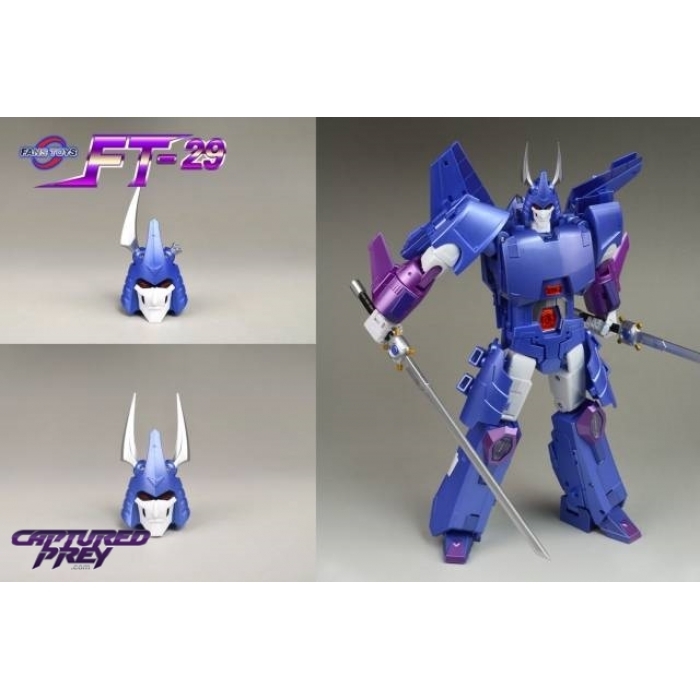 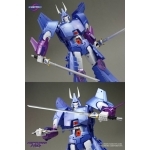 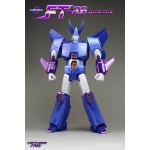 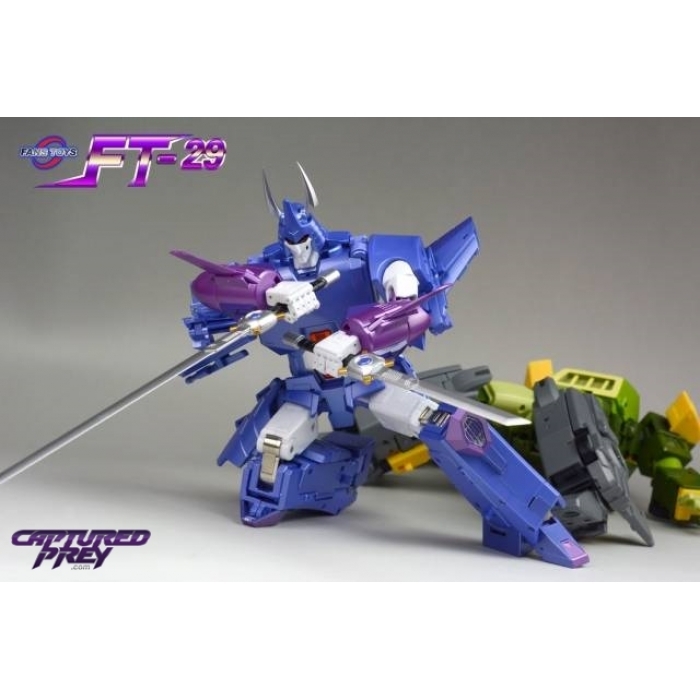 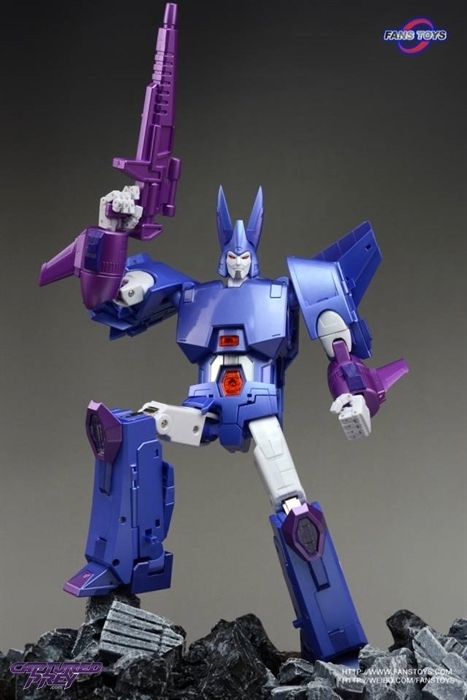 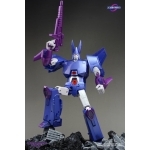 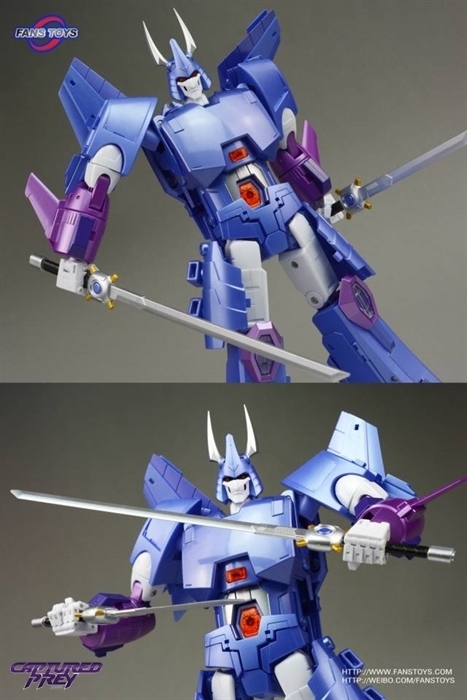 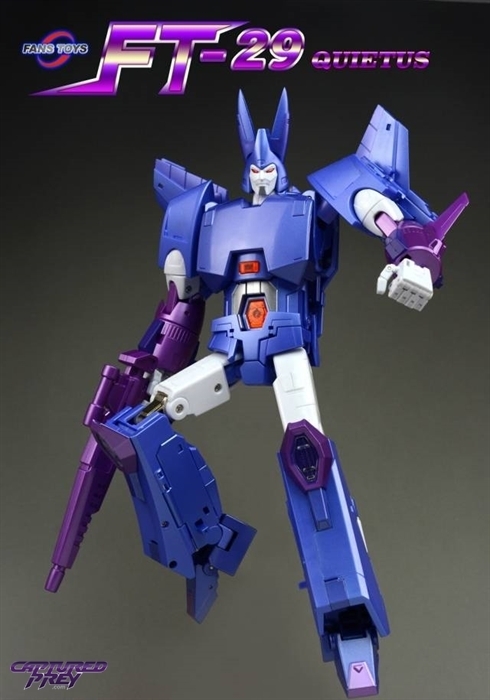 Fans Toys is offering up their version of Cyclonus in the Masterpiece scale, and it looks amazing! 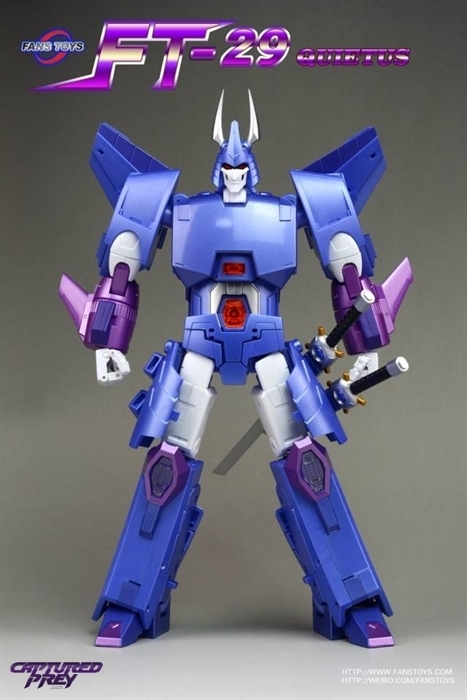 Quietus comes with numerous accessories, and features a dedication to high posability and detail! 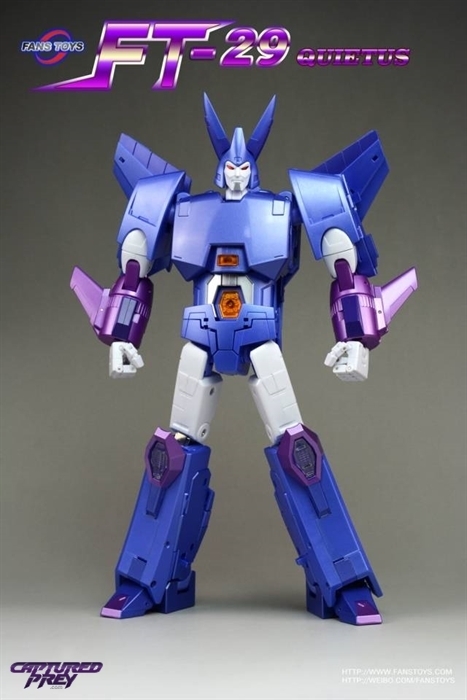 Interchangeable head and parts for IDW or G1-style display! 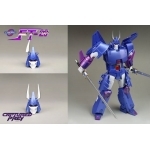 In comics mode, can be displayed with or without the broken horn! 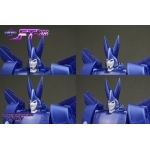 Four G1-style faces included - yelling or neutral, both with or without the "goatee" detailing!